Fast next day delivery available! 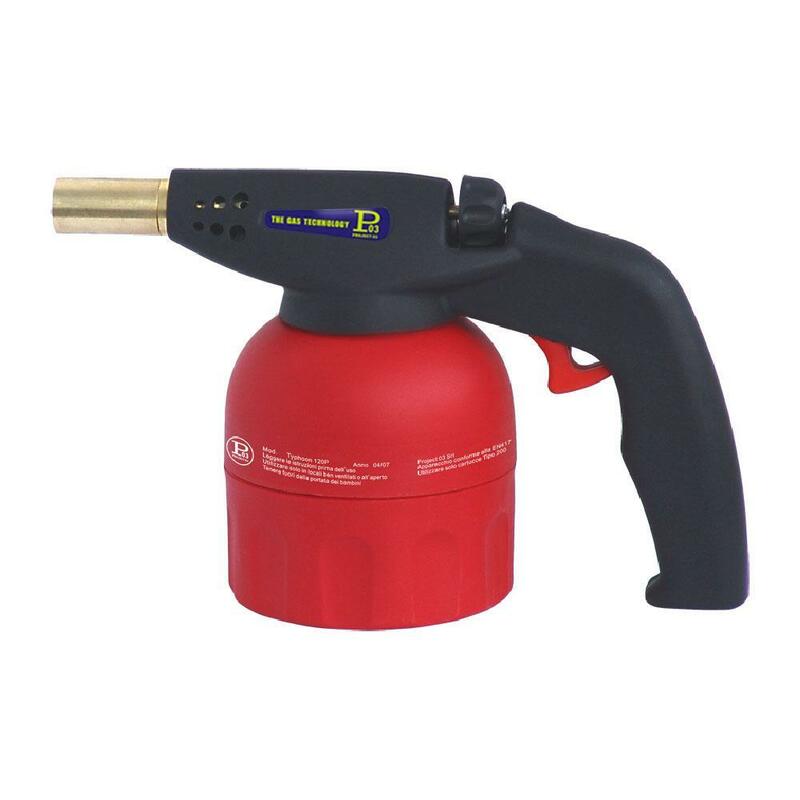 Looking for a small heating torch? I Gas Direct can help. If you are looking for a best plumbing torch, we can fit your needs. This Pierceable Cartridge Blow Torch is the perfect handheld torch head. When it comes to finding a propane soldering, I Gas Direct is the place to go. Please contact us if you are searching for a plumbers propane torch kit or a handheld torch head, a member of our team will be in touch. Enter your email address below to sign up for our newsletter.